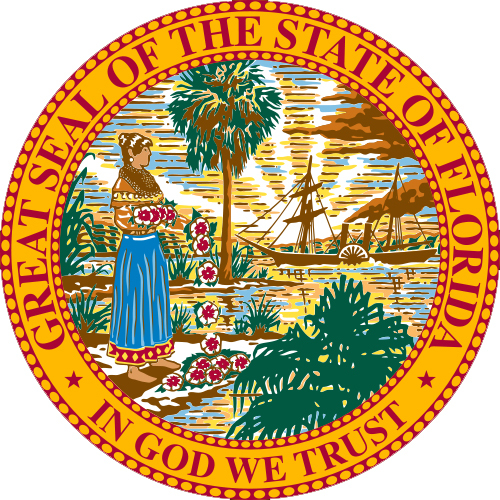 Auction School: Florida board of auctioneers does not maintain a list of approved schools; each applicant provides their training when applying for license. Bonding/ Insurance: $100 to Recovery Fund surcharge. Licensing Period: Two years, expires November 30th of odd years.